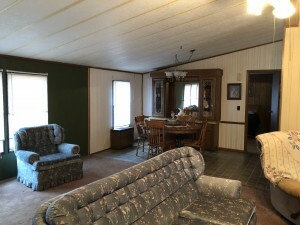 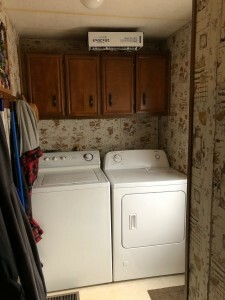 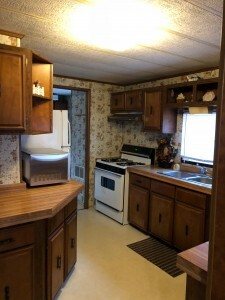 This is a nice ranch manufactured home that sits on a beautiful lg. 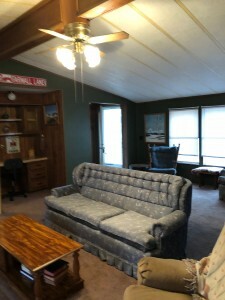 (2) city lots that offers 3BR, 2BA and a 2 car detached garage. 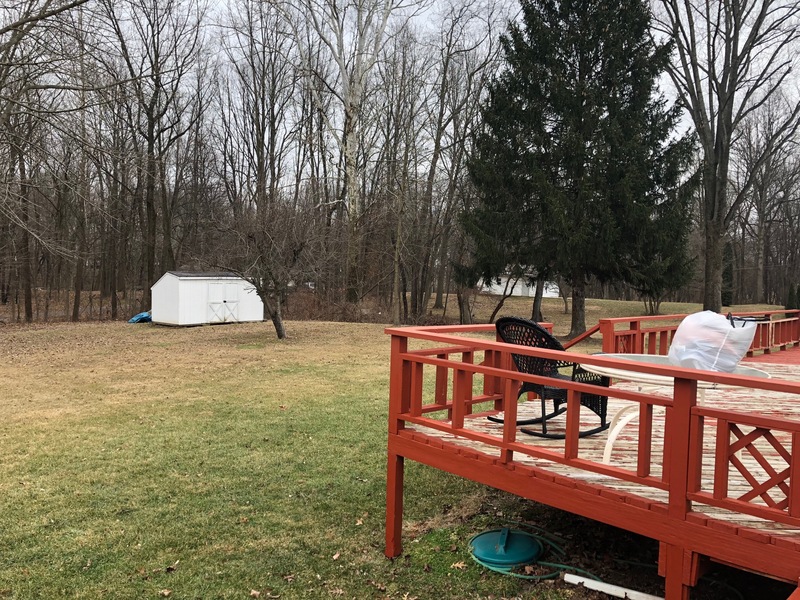 Nice deck in back that overlooks lg. 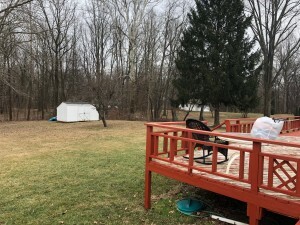 back yard with mature trees. 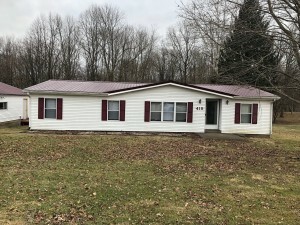 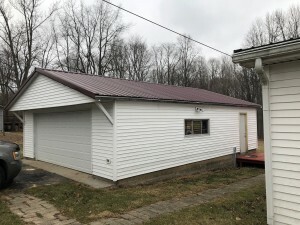 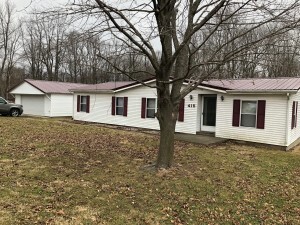 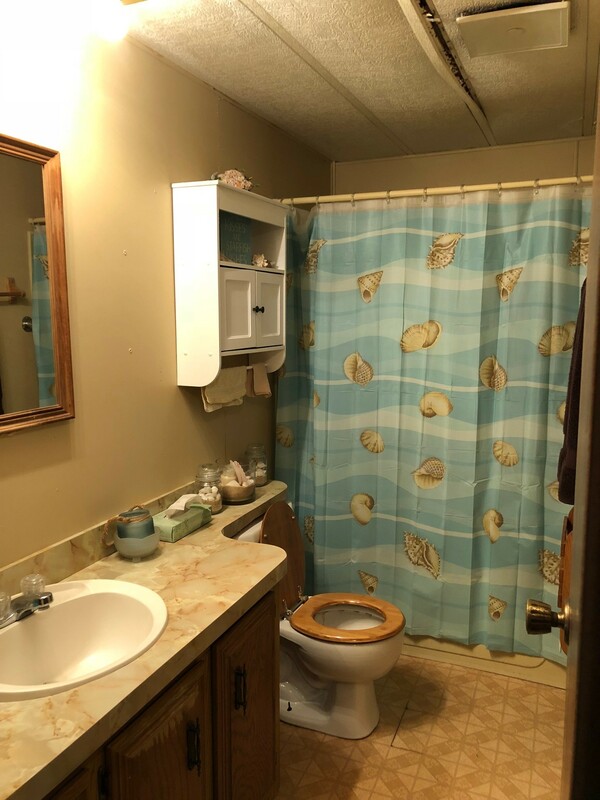 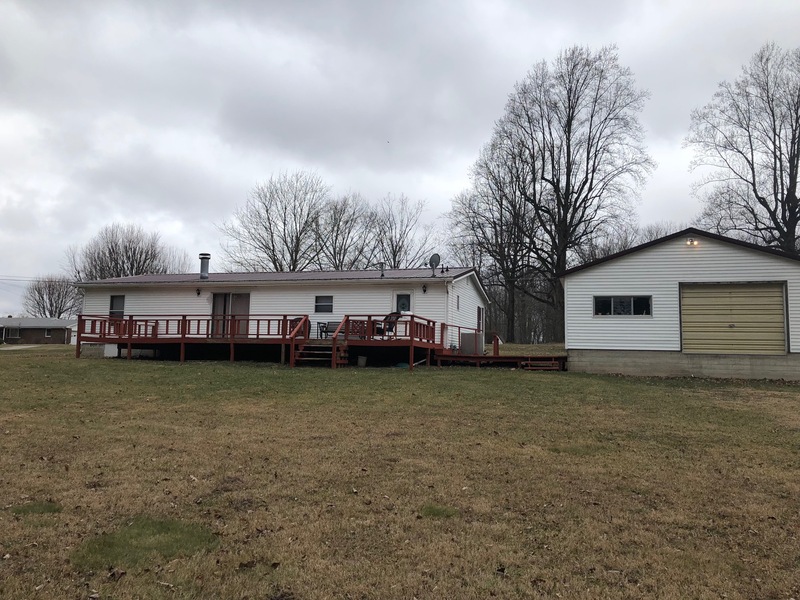 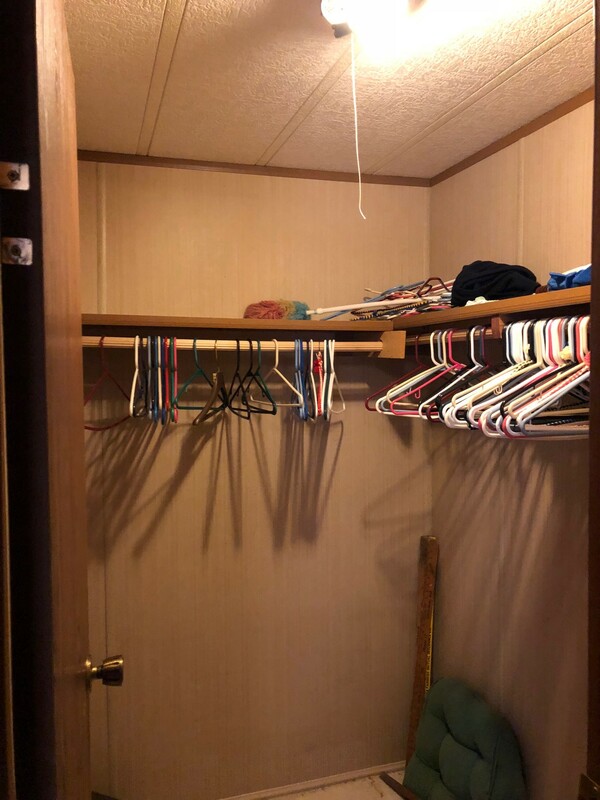 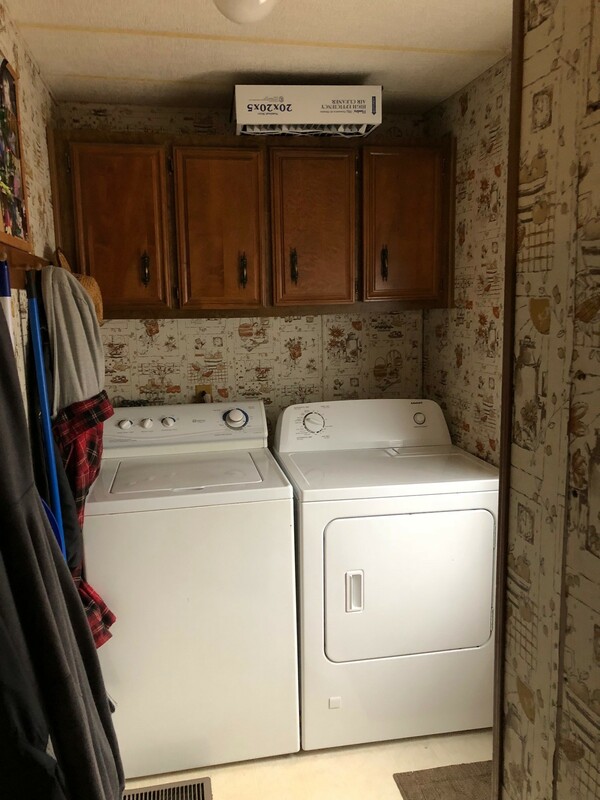 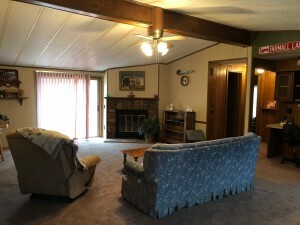 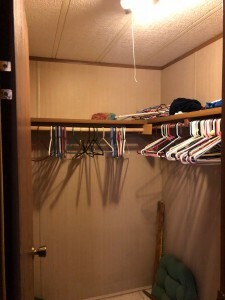 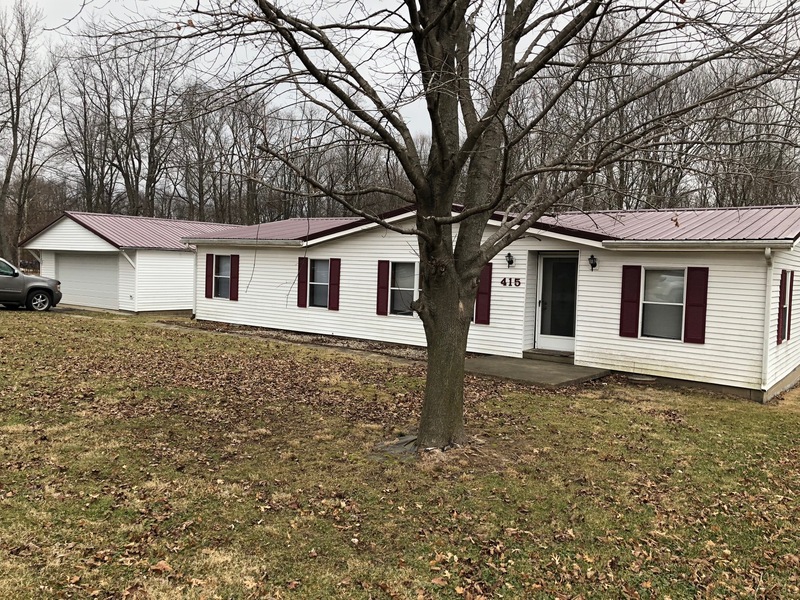 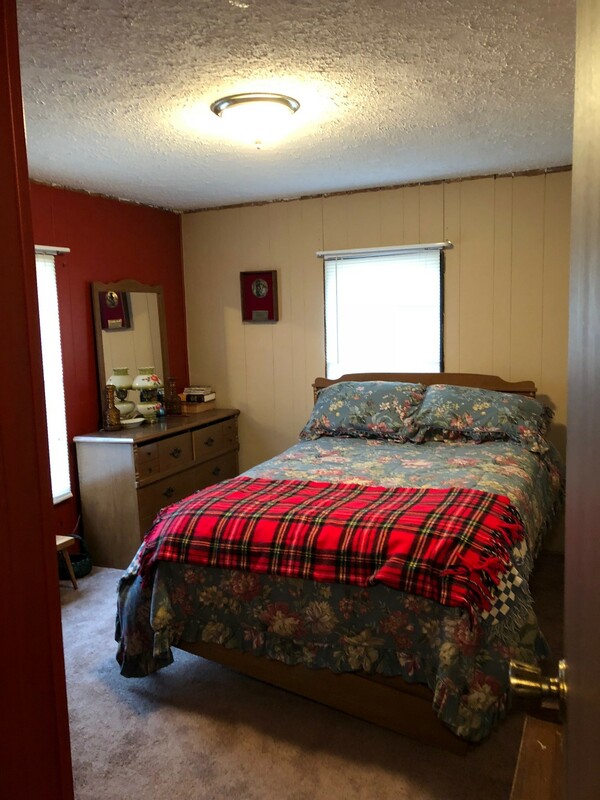 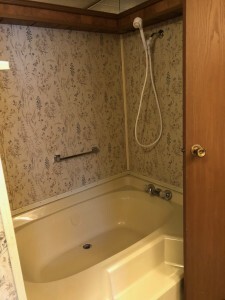 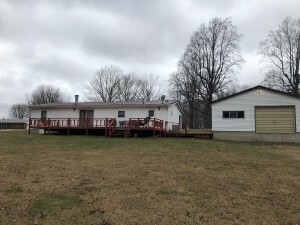 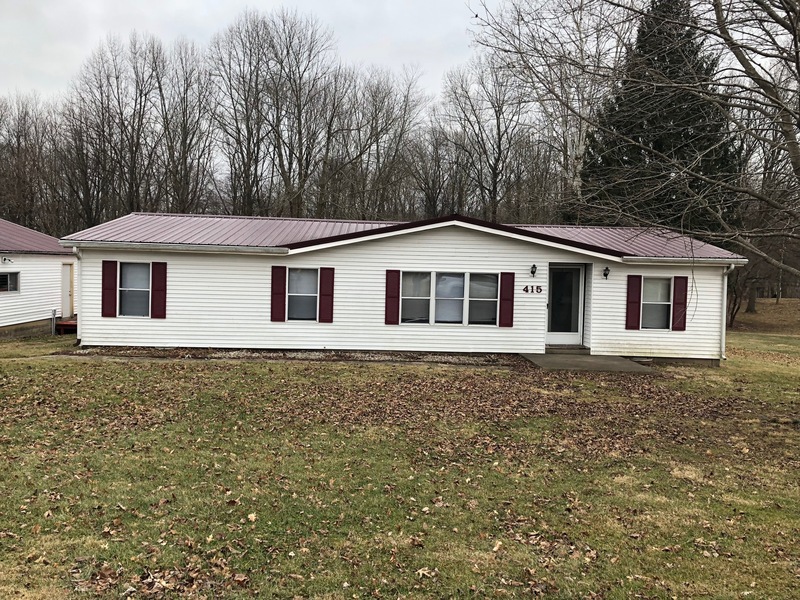 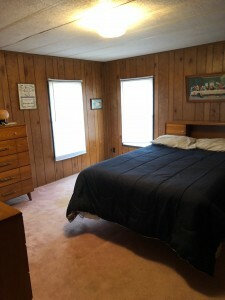 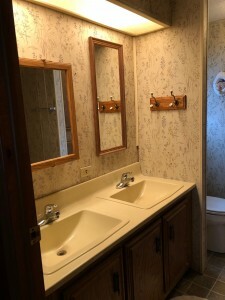 Previous ListingVery Cute and updated one level home w/3BR & 1BA.Next ListingNice Manufactured home that offers 2BR &1BA on nice corner lot with some new features.